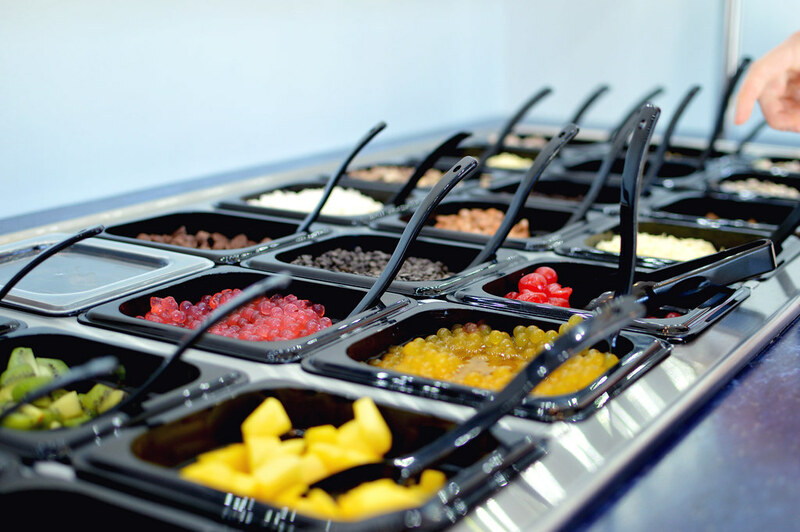 Ever wondered if there was a trick to all of those self-serve frozen yogurt places? Working at a frozen yogurt shop over the summer gave me an insider’s look into the do’s and don’t’s of self-serve frozen yogurt. Surprisingly enough, there’s actually an art to getting the most delicious treat your tastebuds can handle. 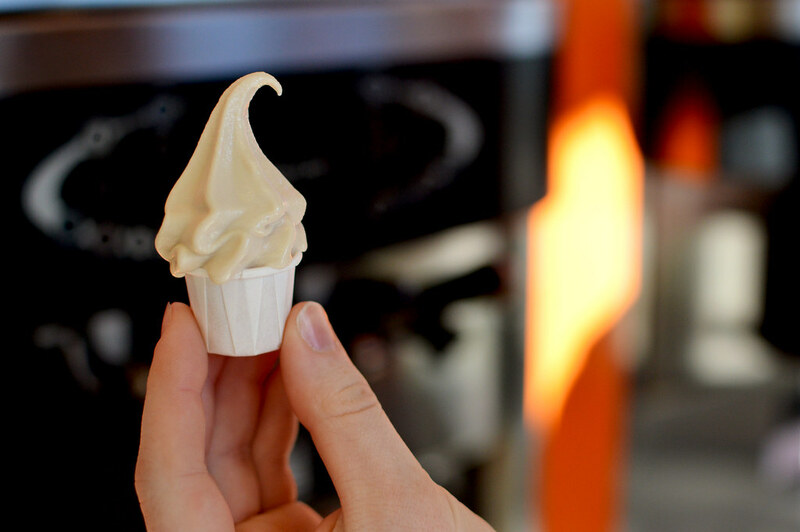 But don’t fret, with these tricks, your next trip to Yotality will be a successful one. It all starts with the samples. Most frozen yogurt places have serving spoons or cups that let you taste test any flavor that your heart desires. But did you know that you can taste the toppings as well? Just ask the worker behind the counter and you’ll be on your way to tasting every flavor and/or topping that you were too afraid to commit to last time. Now figure out your game plan. Once you’ve narrowed down your list of potential delicacies, figure out a rough plan of what you are going to do. Trust me, once you start piling things on, all flavor intuition goes out the door, so you’ve got to come prepared. Are you feeling fruity or chocolatey? Sweet or salty? Crispy or gooey? Maybe a combination of both? Either way, go in with a game plan so that you don’t get too overwhelmed and end up either leaving with a plain yogurt or a strange concoction of flavors that don’t really mix. 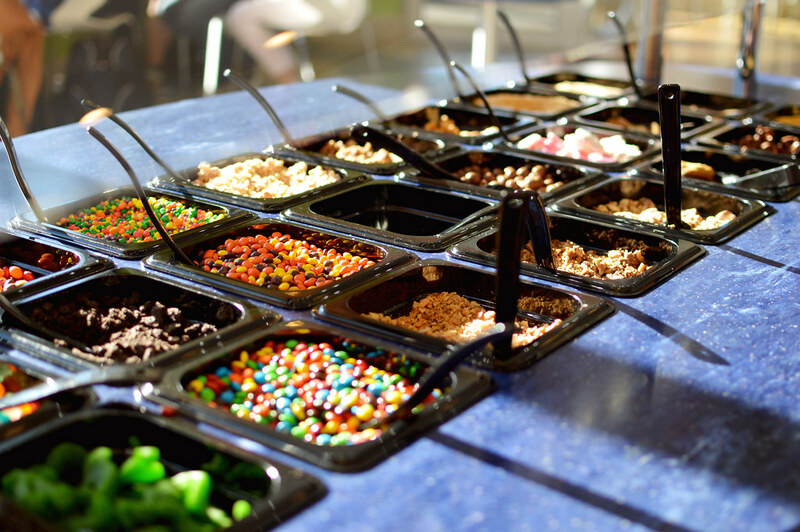 Grab your cup and head over to the toppings bar. That’s right – skip the yogurt for a second and go straight for the stuff you really want. By starting with a few toppings or sauces and then layering the yogurt on top, you can create a parfait that guarantees a perfect ratio of yogurt to toppings every time. Keep switching off between toppings and frozen yogurt (leaving the gummies for last so they don’t freeze up) until you’ve reached your desired level of awesomeness. 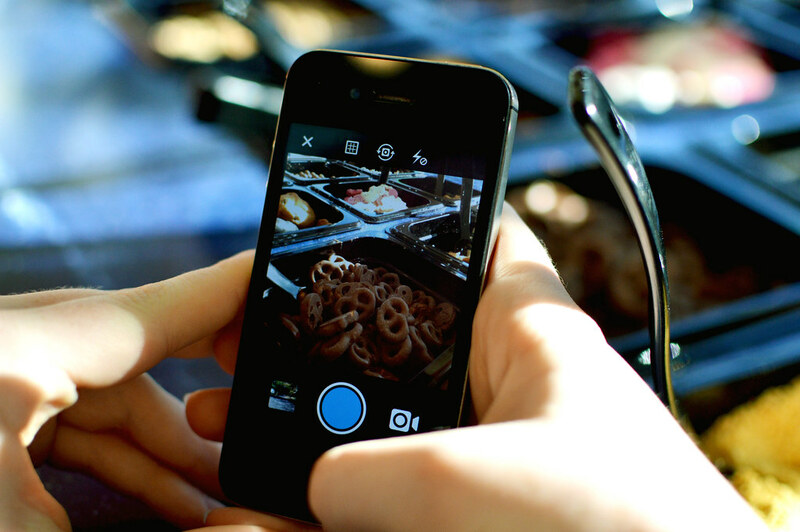 So now that you’ve got your masterpiece ready, just snap a quick Instagram in front of the toppings bar and you are ready to dig in. Bon appétit!